Looking for a waterfront property in Pinehurst? Of all of the lake and waterfront properties in Pinehurst, NC, Lake Pinehurst (a 200 acre lake located in Pinehurst) and Lake Auman (a 1,000 acre lake located in West End) are the two most popular areas. 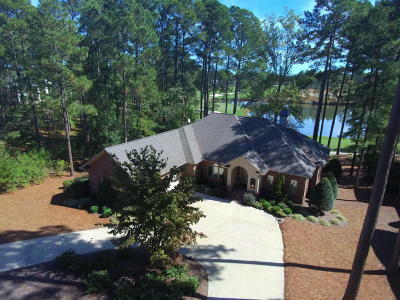 Looking for a golf front property in Pinehurst? 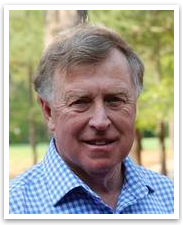 Pinehurst NC Real Estate offers some of the best golf values in the U.S. Where else can you be a member at 9 championship golf courses, including the 2014 Men’s and Women’s U.S. Open course, for less than $500/month. Taxes on a $500,000 are about $4,000/year. We save enough on taxes to more than pay for my golf membership plus carts.